While this definition is broadly accepted and has, in fact, been my adopted standard for years, it only describes technical aspects of cloud computing. Taking all of these components in total, cloud computing is a business model for propelling an enterprise towards its economic and operational goals. This is why cloud computing transitions cannot be left as a task for the information technology team. Create: The generation of new digital content or the alteration/updating/modifying of existing content. This phase can happen internally in the cloud or externally and then the data is imported into the cloud. The creation phase where data classification and encryption is implemented. 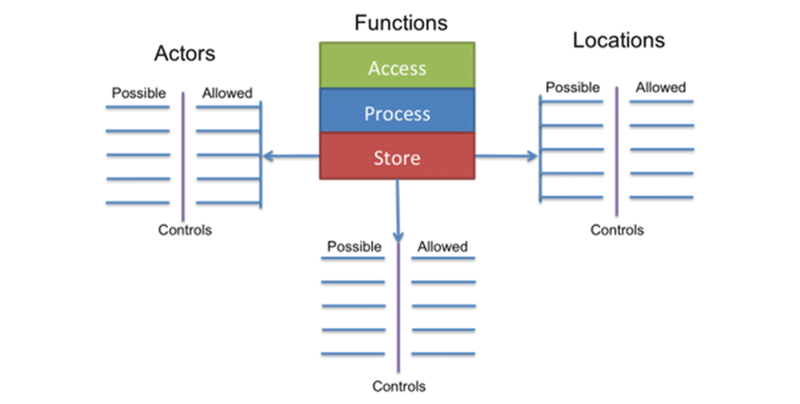 During this lifecycle phase, data can be vulnerable to attackers if access control list are not well implemented or enforced. Correct threat scanning processes and data classification are also critical. Store: The act of committing digital data to a storage repository typically occurs nearly simultaneously with creation. Controls such as encryption, access policy and backups should be implemented to avoid data threats. 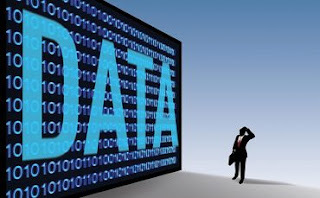 Use: Data is viewed, processed, or otherwise used in some sort of activity, not including modification. Data in use is most vulnerable because it is might be transported into unsecure location. Controls such as DLP (digital loss prevention), IRM (information rights management) and database and file access monitors should be implemented in order to audit data access and prevent unauthorized access. Share: Information is made accessible to others. Not all data should be shared, and not all sharing should present a threat. Since shared data is no longer in control of the organization, this is a very challenging phase to perform securely. Technologies such as DLP can be used to detect unauthorized sharing, and IRM technologies can be used to maintain control over the information. Archive: Data leaves active use and enters long-term storage. Cost vs. availability trades based on business considerations must drive data access procedures. Regulatory requirements must also be addressed. Destroy: The data is removed from the cloud provider. 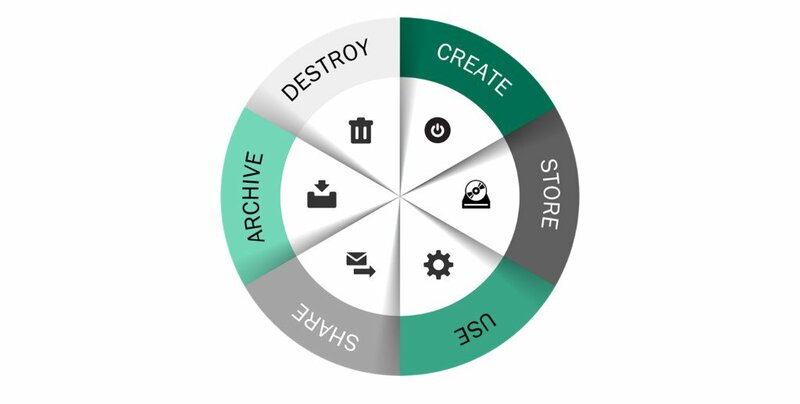 Destruction options are driven by usage, data content and applications. Data destruction can mean logical erase of pointers or permanently data destruction using physical or digital means. 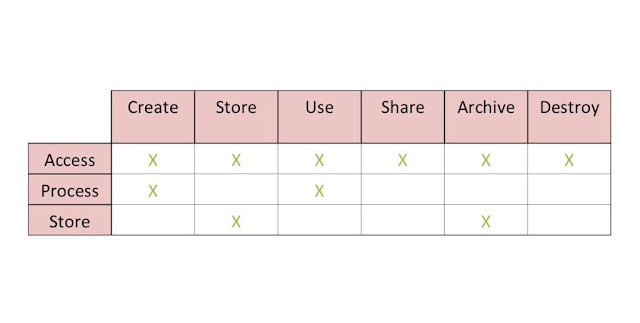 Store: Store the data (in a file, database, etc.). A data-centric business model abandons the typical infrastructure-centric security model by adopting an explicit assumption that the IT infrastructure cannot be trusted to protect business data. Embedded in that assumption are also requirements for the encryption of all data-at-rest, data-in-motion and, if possible, data-in-use. An effective transition to cloud computing demands the adoption of a data-centric business model and the equally important broad use of encryption technologies.